You know what? 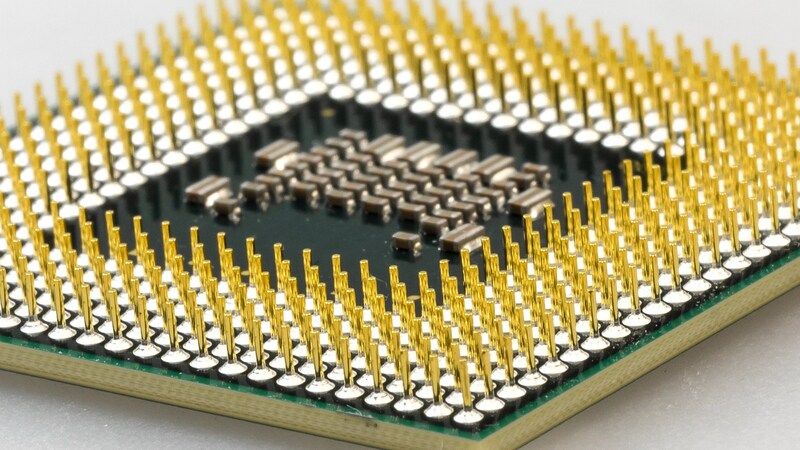 Because the gold’s conductivity is the best apart from silver; However, its high temperature resistance, abrasion resistance, ductility and so on are much better than silver so that the CPU pins are adopted with gold-plating technology. Previous：What do I need to design a PCB for LEDs? Next：How is a PCB designed?